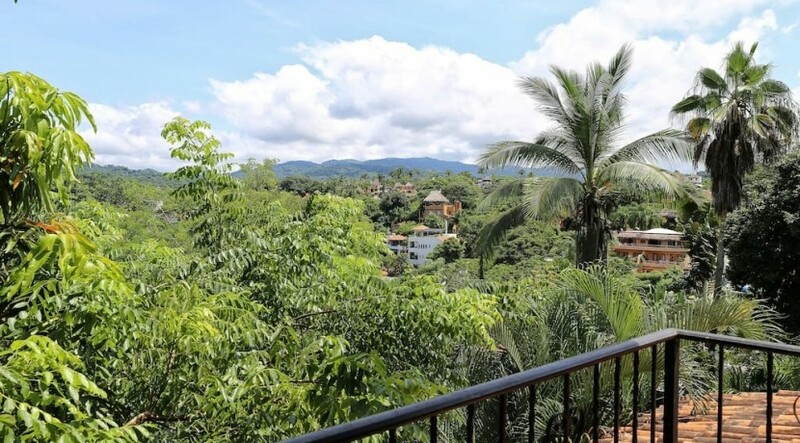 This gated home boasts lots of level parking, a shaded patio, tropical plantings and a view terrace of off the living room. The first level consists of the chef’s kitchen with a large breakfast bar, living area with a large extended terrace for dining and the first bedroom. 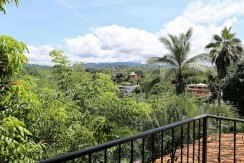 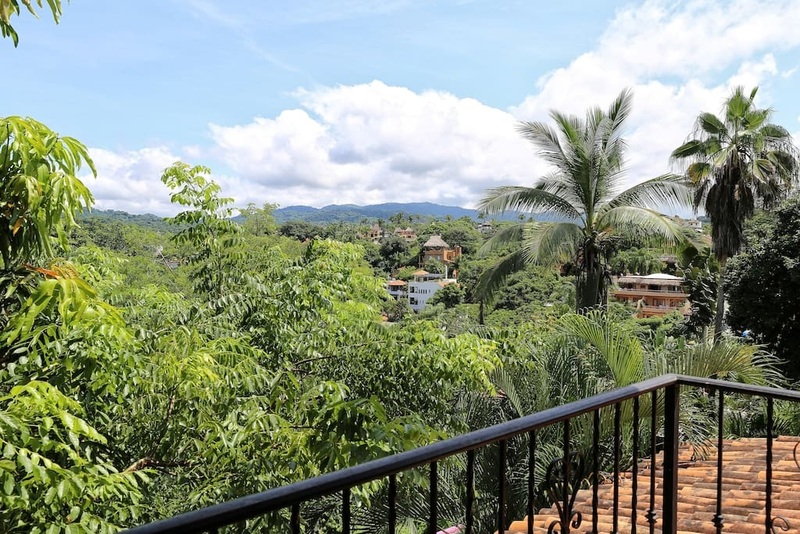 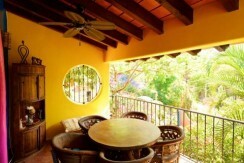 The second level consists of the master bedroom which has an extended terrace and lovely views. 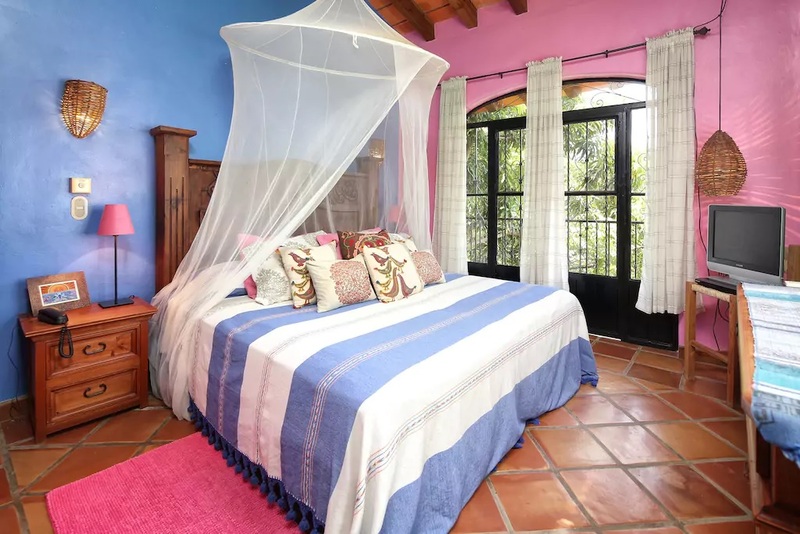 The stairs from the upper master bedroom take you to the third level terrace which offers a tree top view of the property and is a great place to lay in the hammock and gaze at the stars. 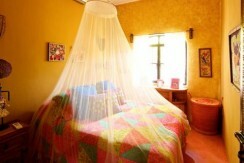 There are two open air showers, one each level, which give you full privacy yet the feeling of nature as well. 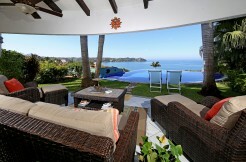 The elegant and spacious pool has plenty of space for lounge chairs or pool side dining. 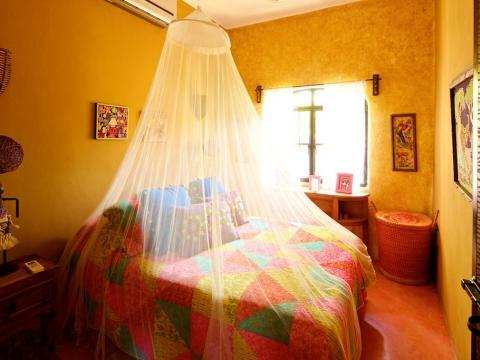 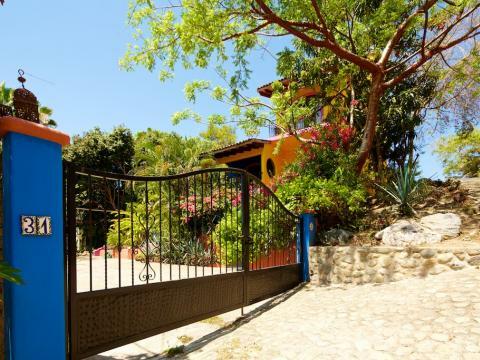 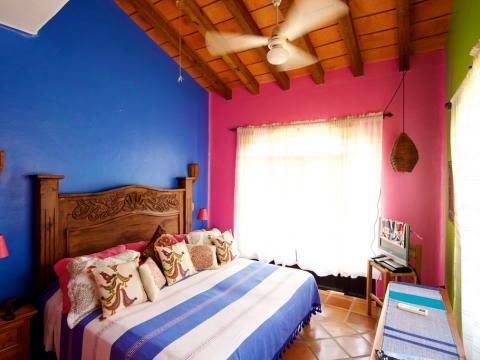 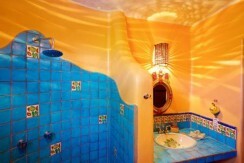 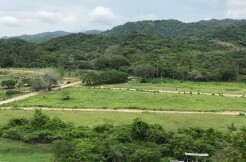 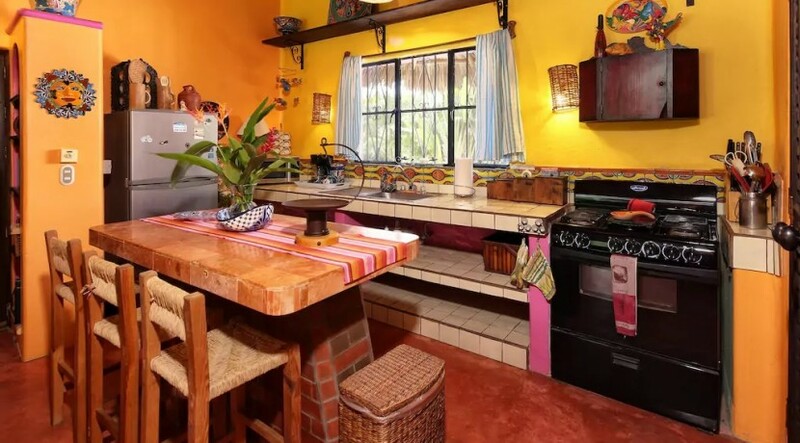 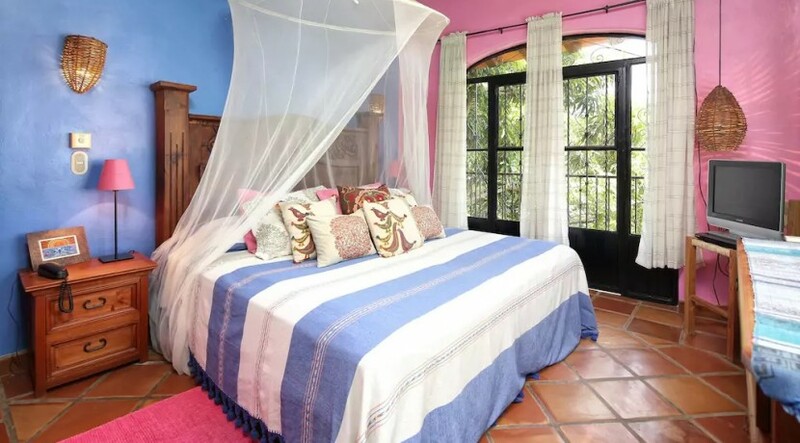 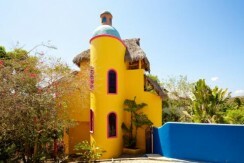 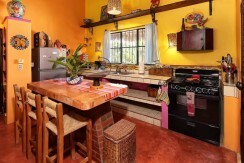 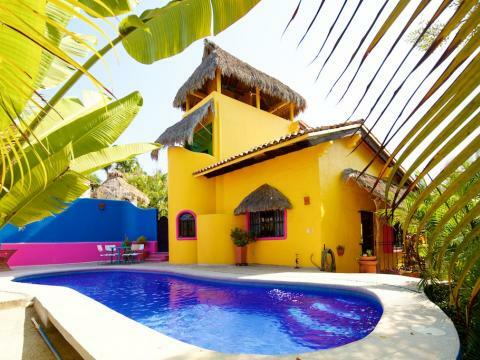 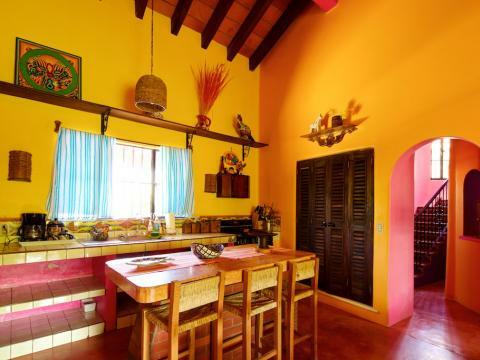 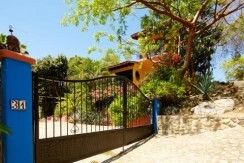 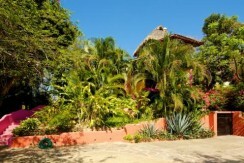 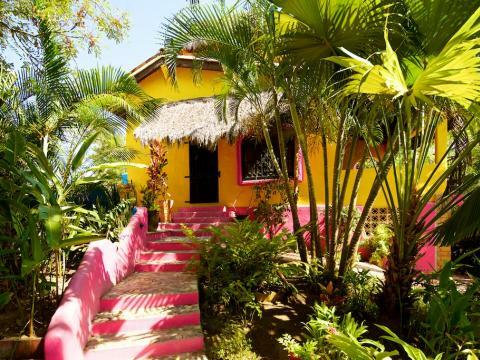 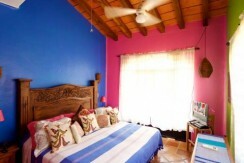 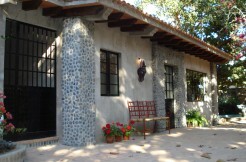 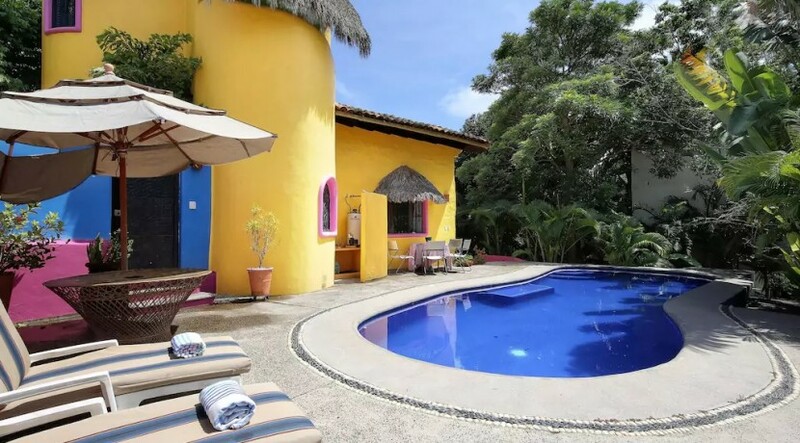 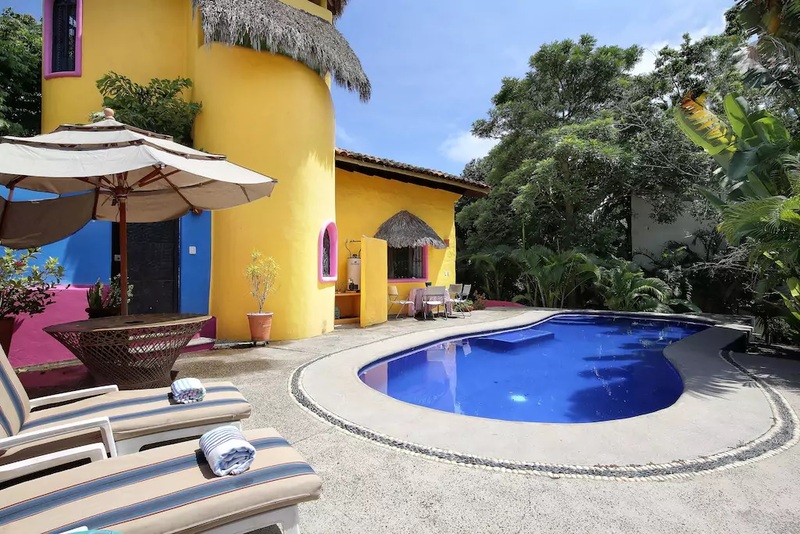 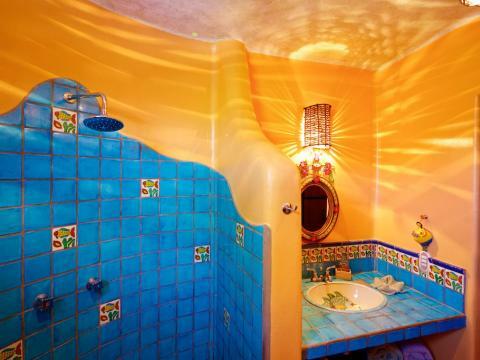 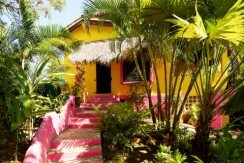 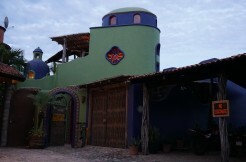 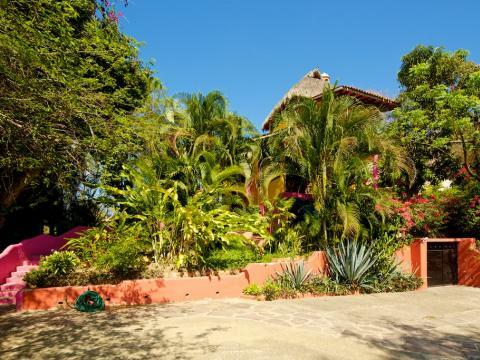 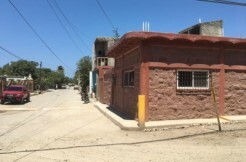 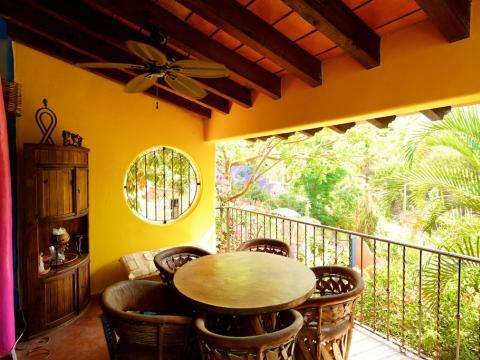 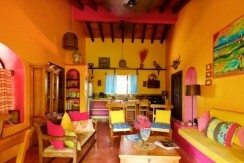 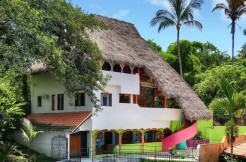 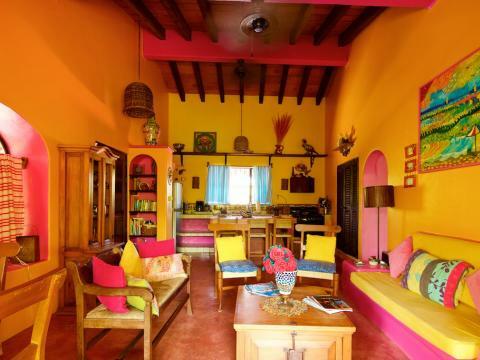 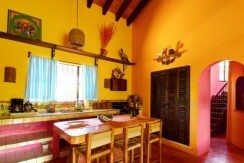 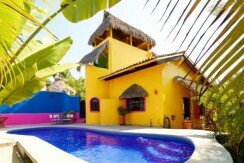 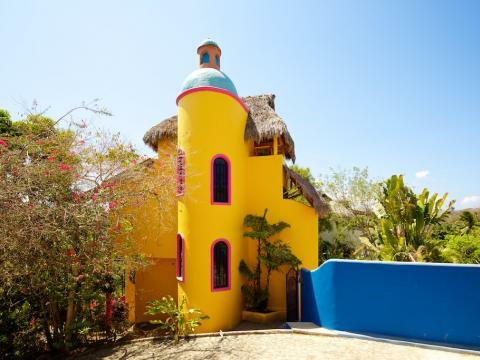 Casa Destino is turnkey and has a great rental history.